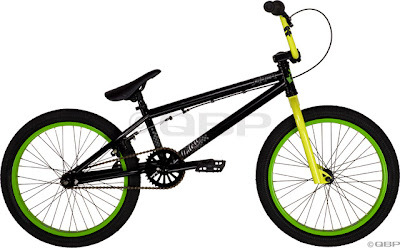 Century Cycles Blog: Stolen BMX now in stock! New as of this week, Century Cycles has expanded its BMX lineup with the addition of bikes from Stolen Bike Co. Models we have in stock include the Wrap, Stereo, and the Pinch. Stolen BMX bikes are being ridden by top pro riders around the world, such as Morgan Long and Kareem Williams of the USA, and Paul Jeffries and Phil Aller of the UK. Labels: bmx, Stolen Bike Co.